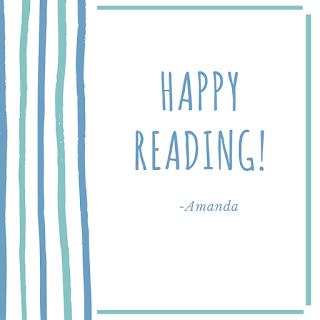 My name is Amanda and I love to read and to write. 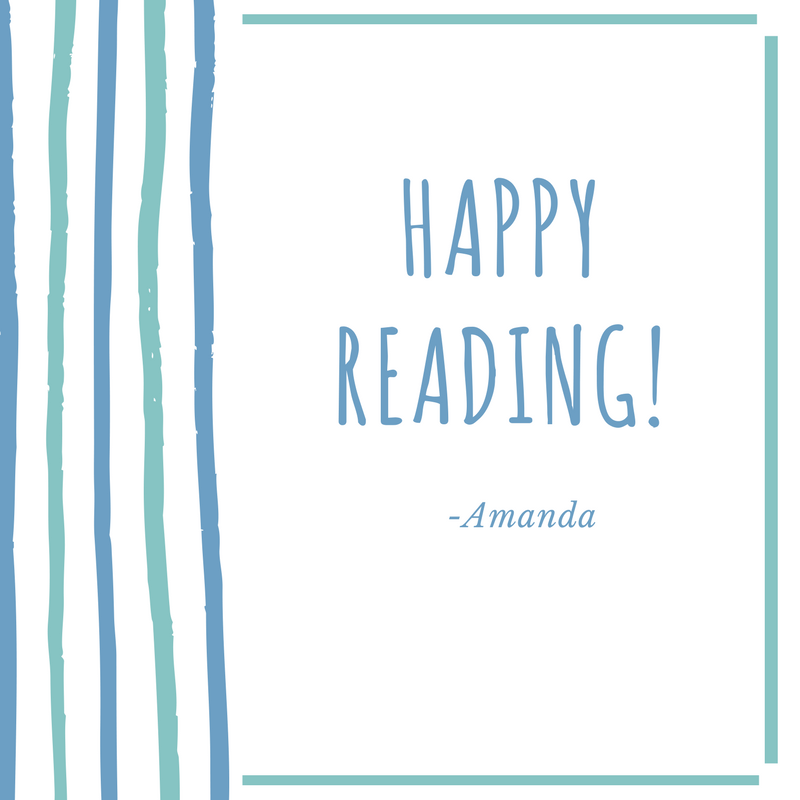 I decided in 2016 that I wanted to start a blog, so I started with my very first book review on the ever famous, Phantom of the Opera. 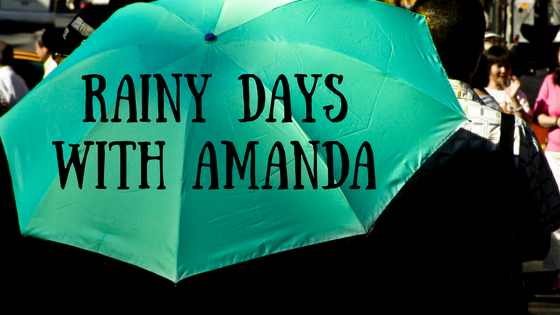 I have since expanded my blog to the book review and, what I call, Rainy thoughts. My blog is always in progress as well as everything else in life. My blog is part of my creative outlet and I'm having fun doing this. When I'm not writing blogs or reading or working as a Freelancer/Marketing Director, I'm doing other things. Some of those things involve crafting, writing stories, playing video games, finding new things to do with my fiance, family and friends, and of course playing with my cat.